It’s much easier to stay fit and healthy if you really enjoy yourself when you exercise. For most of us, this means finding a programme that suits us and updating it regularly to keep it challenging and fun. And, with so much on offer at David Lloyd Clubs, there’s always something new to try! 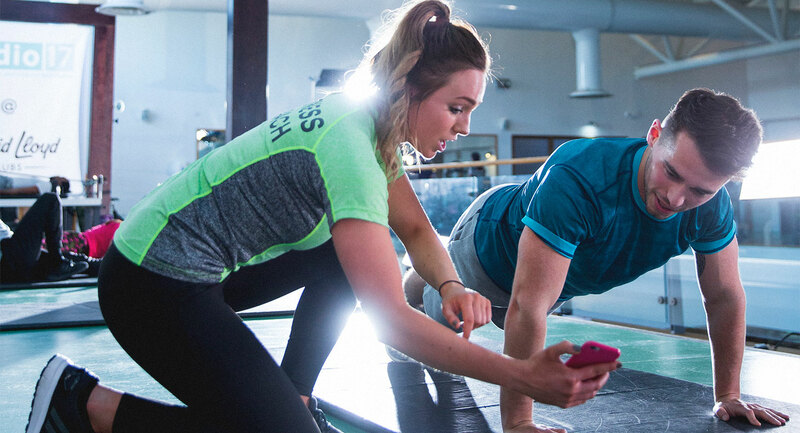 From gyms with a range of cardiovascular and weight equipment, to group exercise classes where you can work up a sweat, or yoga and Pilates sessions – there’s so much to choose from. We also have beautiful swimming pools, as well as relaxing saunas and steam rooms to give your muscles a rest after a workout. There are plenty of ways to keep your workouts varied in David Lloyd Clubs. Firstly there’s the gym that has a huge variety of different equipment ready to challenge you. Whether you prefer weight, cardio, or functional training, or perhaps a mixture of all three, you’ll be able to exercise in a way that suits you here. Then there are our group exercise classes – with a great range of sessions to suit all ages and abilities, they are a fantastic way to not only increase your fitness, but meet other people from your club too. We also offer basketball, padel and tennis courts, as well as expert coaching, to allow you to learn skills and keep fit at the same time. With so much choice, keeping your workout interesting and new is never a problem at David Lloyd Clubs.